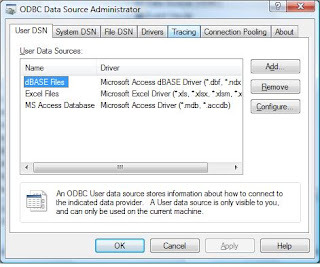 This ODBC method is applicable to Visual Basic .Net and Visual Basic 6.0 using MS Access Databse (.mdb). 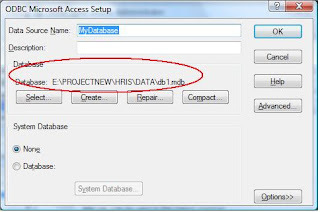 Please follow the instructions below on how to setup database. 2. 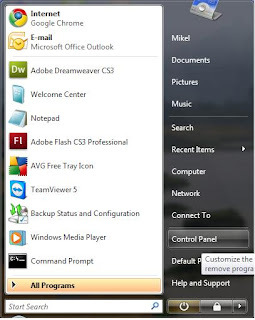 Once the control panel open, please double click Administrative Tools. 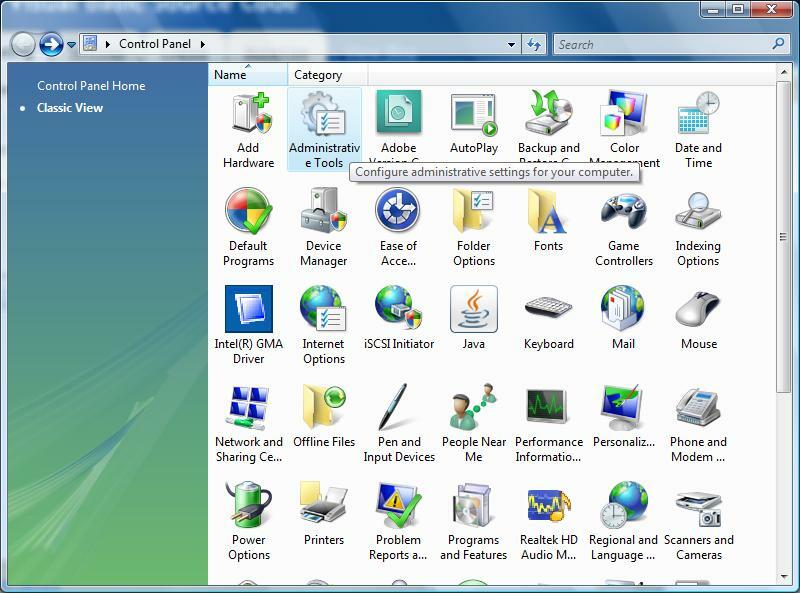 Note: If you can't locate the the administrative tools, please select Classic View at the left side of the control panel pane. 3. 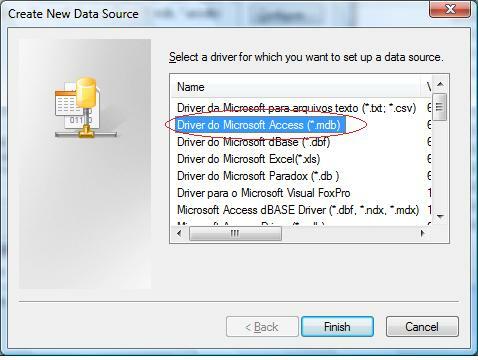 Under the Administrative Tools, double click to select the Data Sources (ODBC) as shown the image below. After selecting the Data Sources, the ODBC panel window will display. 4. Now we are going to add new datasebase, click Add button and new window willl appear "Create New Data Source", select the Driver do Microsoft Access (*.mdb) for MS Access, click Finish Button. 5. We're almost done, let's configure the ODBC for MS Access, under Data Source Name, type the MyDatabase, please leave blank the description it's optinal. Now, let's select the path of your database .mdb once you found it select OK button. 6. The image shown below that the Database .mdb is successfully located. Click OK button to Finish the configuration. (MS Access Database Configuration done). 7. Done! 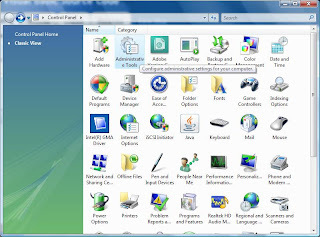 You are now ready to connect your visual basic program using this ODBC setup. This post gives the exact description of how to connect database to ODBC. 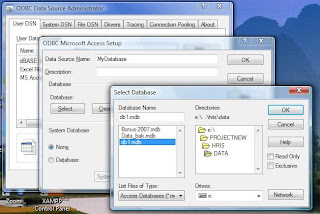 Each step is explained in detail with screenshot so you can easily follow them while connecting database to ODBC.The information on this blog is very useful. Information given clearly with step by step screenshot...really good job.